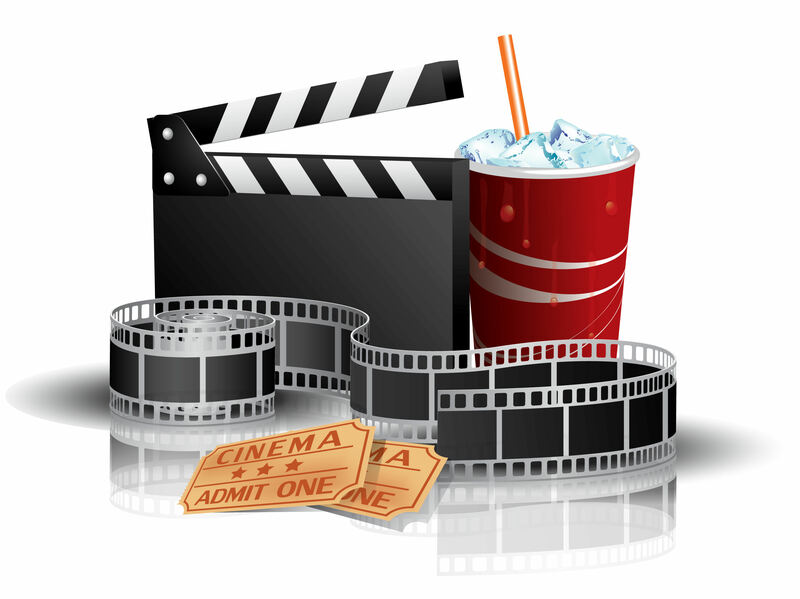 Watch online movies on your PC, with high quality [HD] and a translate addON. By using a papular software calld for popcorn time. Watch your best movies for free. Just follow this video steps and you will be able to have your own Cinema at home, enjoy.